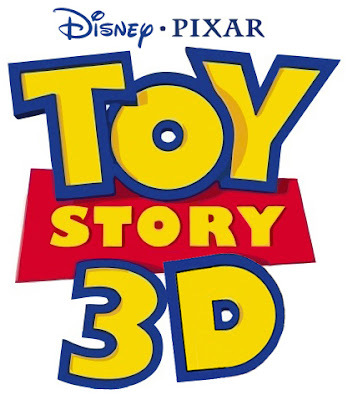 Walt Disney Studios has decided to rerelease "Toy Story" and "Toy Story 2" in Disney Digital 3-D™ in a staggered debut over the next couple years as it awaits the coming "Toy Story 3". The new film is being produced in 3-D. Lee Unkrich, whom co-directed “Toy Story 2” is at the helm of this third and final installment. I wonder how that film will look in 3-D outside during its premiere at DCA's Paradise Pier? Here's hoping they don't fall too far back in construction if they want to still have it there. “Toy Story” on October 2nd, 2009. “Toy Story 2” on February 12th, 2010. "Toy Story 3" on June 18th, 2010. Although the premiere will be around a week or so earlier.